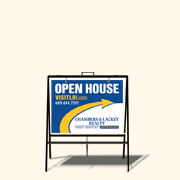 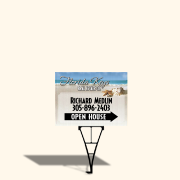 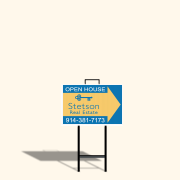  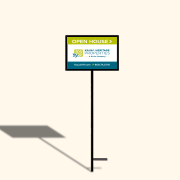 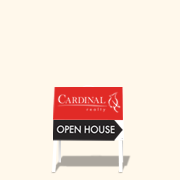  Need open house directional signs? 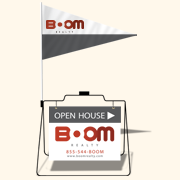 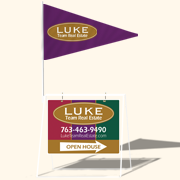 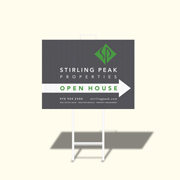 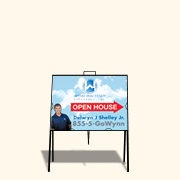 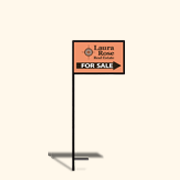 Our custom open house signs, house shaped signs, signs with arrows are real estate signs that attract attention towards your property. 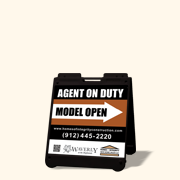   They are best used on a tent or A-Frame to catch traffic from both directions. 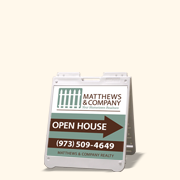 We also have slip-in frames on tall stakes.